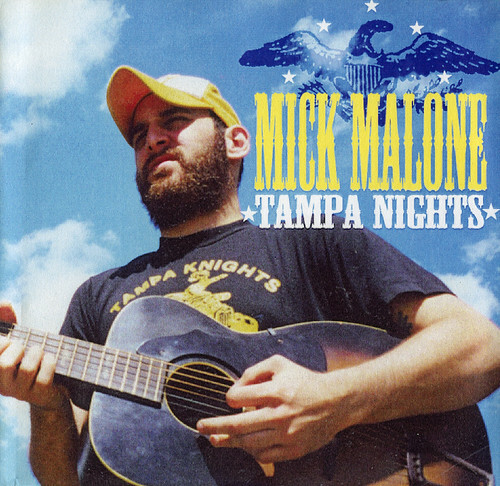 The Mick Malone CD was a recording project done over the summer of 2000. Thommy Saraceno wrote the tunes (except “813,” written w/ L-Contra) and produced the sessions at Folsom Ave with the help of Matt Foley and L-Contra. I played drums on five of the eight songs. This record was a celebration of Thommy’s roots as well as a cathartic release of his past (ex-girlfriends, wrestling, the South). 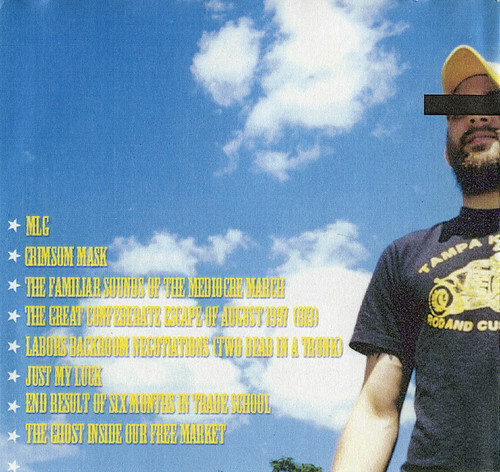 Tampa Nights was Thommy’s first solo recording. He continues to make music under the moniker Owlfood.